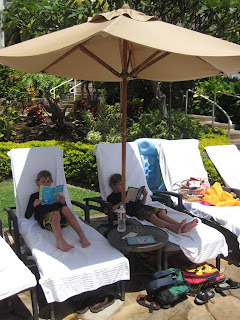 Do your kids have a daily reading routine where they read the same time, same place and even similar type of books every day? 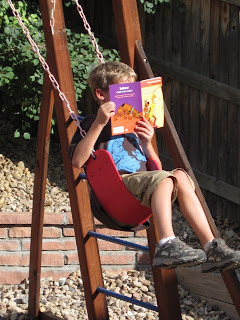 Help your kids get out of a “Reading Rut” with reading challenges. If so, help spark their interest and passion for reading by suggesting challenges of unique places to read and genres. These challenges are fun for both reluctant readers as well as kids who already love to read. Make your own Reading Challenge sheet by brainstorming fun places a child could read, the types of books and even people they could read to. To save time, you are welcome to purchase our Reading Challenge sheets on Teachers Pay Teachers. It includes 2 different reading challenge sheets. 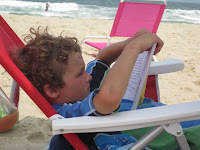 Our Reading Challenge sheet turns summer reading into a scavenger hunt of reading places and genres. The Reading Challenge sheet makes a great addition to a summer packet for teachers to give to students at the end of the school year. Follow us on Pinterest for more enrichment and fun summer ideas. Like us on Facebook for information and special offers on educational games and activities from ThinkingIQ. Be Creative, Be Inspired and most importantly….Have Fun!